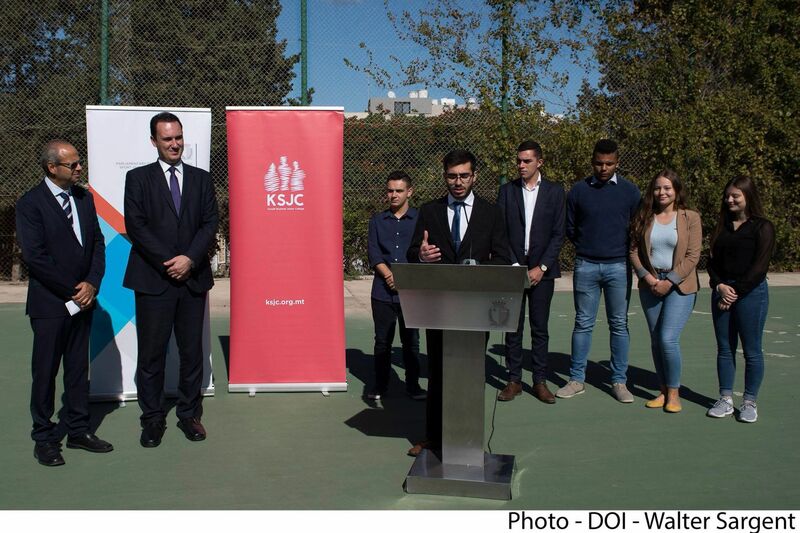 An expression of interest for the installation of artificial turf in the Junior College “5-a-side” football ground has been released by Parliamentary Secretary for Sport, Youth and Voluntary Organisations, Dr Clifton Grima; Junior College’s Principal, Paul Xuereb and the President of KSJC (Kunsull Studenti Junior College), Owen Michael Grech. Dr Clifton Grima stated that the artificial turf is to be complimented with fencing and new surrounding lighting. He also highlighted the importance of having facilities that allow students to engage in stress relieving activities such as sports and added that physical activity helps fight against a sedentary lifestyle which leads to obesity. He added that this is part of the government’s initiative to give more importance to sports in the sector of education. Junior College’s Principal stated that Junior College offers an experience to its students that gives students the opportunity to develop holistically, hence the installation of turf complements this idea. 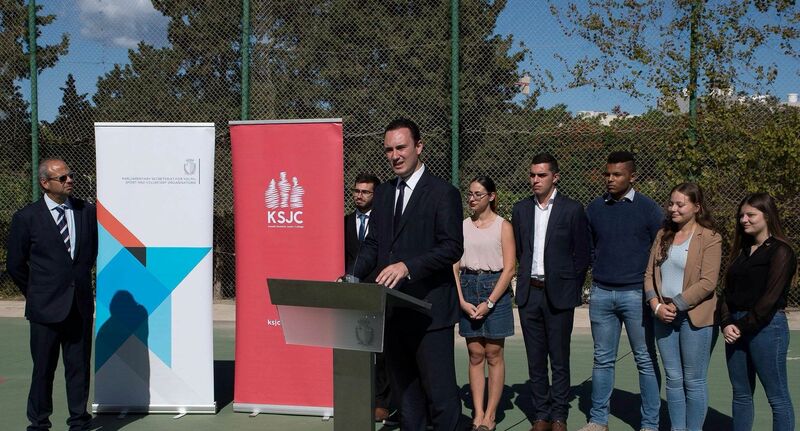 The President of KSJC claimed that this project was part of the proposals put forward by the student organisation Pulse as part of their manifest for the KSJC elections. He added that this project has been promised time and time again by previous councils in their manifesto, however, this year he is proud to say that this council has finally made it. A number of meetings were held between the aforementioned three entities with the aim of launching this project.